Ever since our vacation last summer, my family has been addicted to Butter Noodles. And I’m not talking about light butter. I’m talking full fat salted butter, full taste, slab on a ton of butter, mixed with some garlic, Butter Noodles. This has been my quick go-to dinner when the pantry is bare and I don’t have a lot of time to cook dinner. 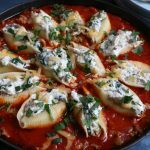 Since August is National Olive Oil Month, I decided to see if I could come up with a healthier version of a pasta dish that the entire family would enjoy. 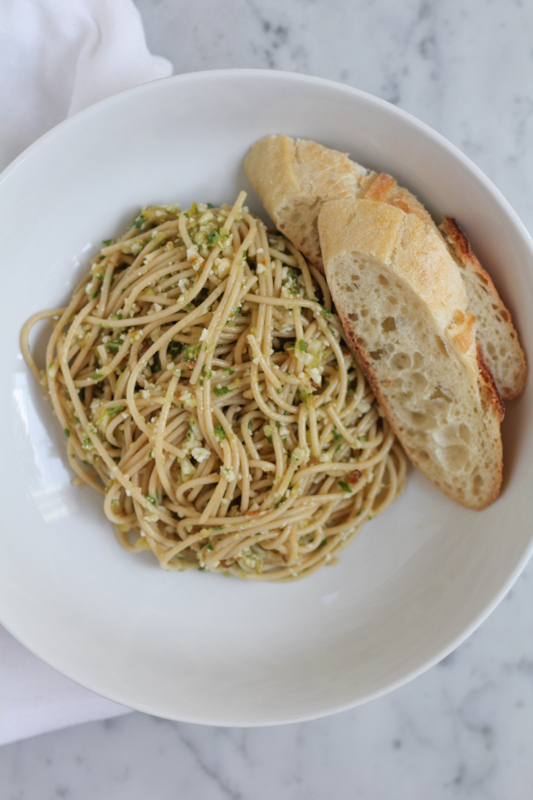 When I cook, I hate wasting vegetables and fresh greens so I tend to throw everything I have into a dish (or will make pesto) and just cook it up. . this is sort of how this recipe came to life. My husband and I are also trying to get healthier and wouldn’t mind losing a few pounds. So, since I was making healthy pasta, I grabbed the whole grain pasta at the store and went for it. This pasta was so delicious. 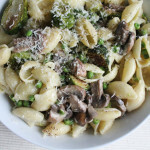 I love lighter, colder pastas in the summer and loved the extra virgin olive oil + a splash of balsamic for more flavor. 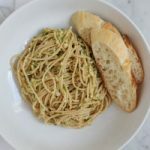 For even more bite, heartiness and fun, feel free to mix in some seasoned breadcrumbs and if the raw vegetable pesto doesn’t do it for you, you can lightly sauté everything to warm it up before mixing in with your pasta. Truth be told, my kids didn’t love this pasta as much as my husband and I did but you can bet I’m going to be making this again and will keep throwing vegetables into their dishes whether they like it or not. The key to this pasta, aside from the actual whole grain noodles and seasonal summer vegetables I used, is the extra virgin olive oil. I used Pompeian. In honor of National Olive Oil Month, Pompeian is encouraging people to take the Pompeian Pledge and swap butter for olive oil in everyday recipes. To learn more, click here and the next time you’re at the grocery store, check out Pompeian’s line of olive oils and vinegars. You can also visit Pompeian’s Facebook page to find out how you can pledge to switch from butter to olive oil in your recipes during the month of August for National Olive Oil month. 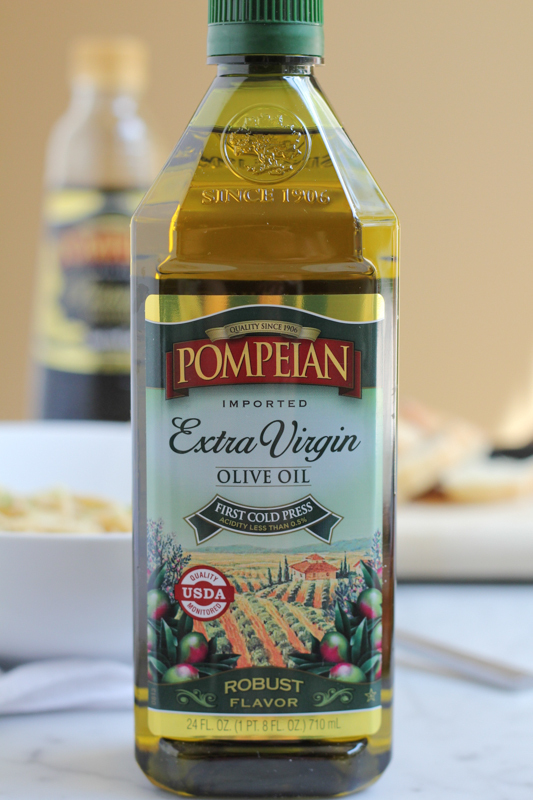 1,000 people who take the pledge will be randomly selected to win a coupon for a free bottle of Pompeian Extra Virgin Olive Oil, along with movie prize packs, so check it out! And speaking of movie prize packs, another recipe, if you can call it that, that we make all the time and especially on Friday nights for family movie night is popcorn with olive oil and salt. We’ve literally been making our popcorn like this for over 2-3 years. I hope you enjoy and take the pledge! The only thing you are cooking here is the pasta. If the raw vegetable pesto doesn't do it for you, you can lightly sauté the mixture with some extra virgin olive oil over medium heat. Cook pasta according to package instructions; cook to al dente. Drain, rinse and set aside. 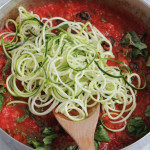 As the pasta is cooking, place all of the vegetable chunks into a large food processor and pulse until the cauliflower, zucchini and summer squash resemble a couscous like texture. Remove from the food processor and place into a large mixing bowl. Add in the green olives, sun dried tomatoes, fresh arugula, pine nuts and parmesan cheese and pulse until everything is blended and chopped very fine (you still want texture; do not over process/pulse). Remove from the food processor and add into the same mixing bowl with the vegetables. Mix well using a rubber spatula. Add the whole grain pasta to the mixing bowl, along with the extra virgin olive oil. Mix well, coating the pasta with the vegetable pesto. Season with salt, pepper and crushed red pepper flakes if desired and enjoy immediately. When serving, feel free to add a splash of balsamic vinegar (or white wine or red wine vinegar) for a kick and more freshly grated parmesan cheese over the pasta if desired. Recipe adapted from Deb Perelman’s cauliflower pesto from The Smitten Kitchen cookbook. 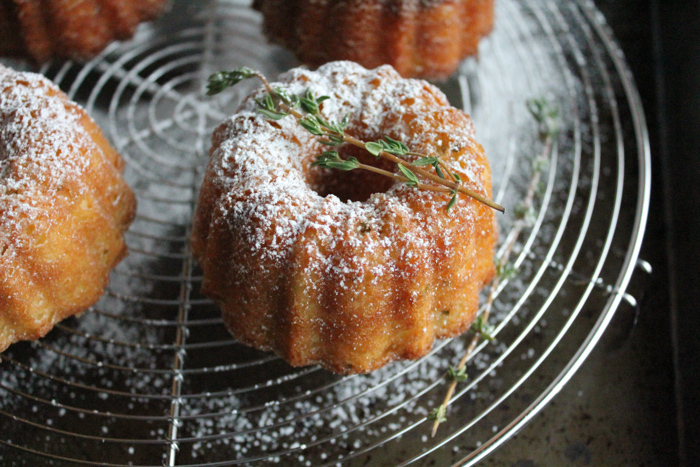 If you’re interested in more recipes using olive oil, click here to try my Olive Oil and Thyme mini bundt cakes. This recipe is one of my favorites. 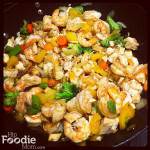 Disclosure: This post is in partnership with Pompeian’s Blogger Ambassador Program and Pompeian Pantry Insiders. I was compensated for this post and as always, all opinions are 100% my own. Thank you for allowing me to work with brands that I love, use and support. First of all, this pasta looks so incredible. Secondly, I love this pledge and I love olive oil. I seriously dip my bread in more olive oil than I ever pat it with butter but that’s another problem all together. Thanks Jocelyn! 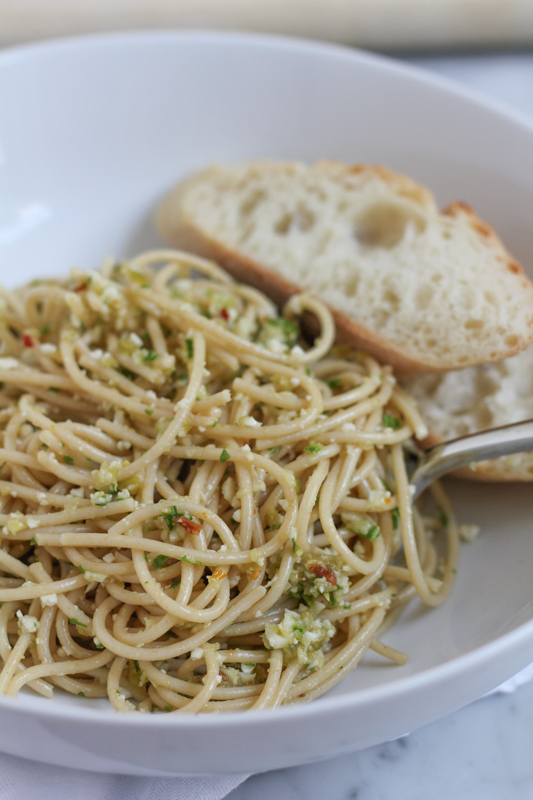 I love this pesto. . you’ve got it try it! I’ll eat this over butter noodles any day! 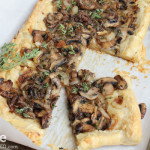 I do adore olive oil and use it instead of butter in just about everything – except baking when I sub in coconut oil. 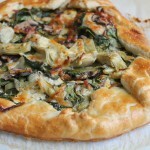 I love your veggie filled pesto – what a great idea and way on getting kids to eat ALL the veggies! Thanks so much Shashi.. I hope you try it!! What an absolutely lovely looking pasta dish! I love the flavor of olive oil, so I’m sure I would enjoy this! Thanks so much, Miriam! I think you would love this! Damn, those butter noodles sound so freaking good! 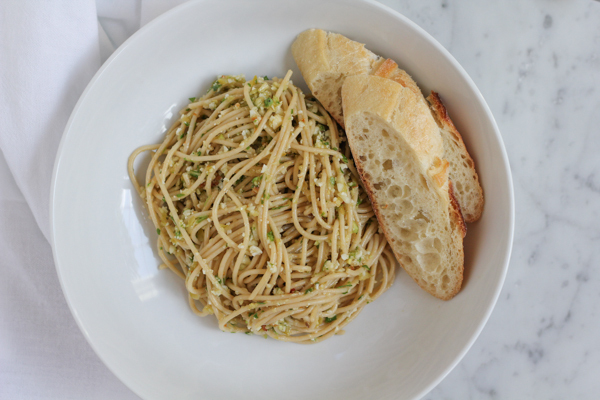 But I also looooooove olive oil and pesto so I’d happily gobble this dish up. Seriously, I’d never have thought of using so many different veggies for pesto and I adore the idea! I’m not the most adventurous cook – I’ve kind of boxed myself into thinking that pesto = one leafy green (be it basil, kale, spinach, etc). I’m totally going to use all kinds of vegetables now for change in flavour and nutrients! Nancy, this is actually one of my favorite things to eat. . this vegetable pesto . . it started with the cauliflower pesto, which I love. . anyway, you might need to shower it with freshly grated parmesan. . every time I make it, I add something new and just play around with the recipe but it’s damn good! I hope you try it! Oh yum! I bet your reinvented version tastes so much better than actual butter noodles. It certainly looks ah-mazing :). Wish I had a big old bowl right now!!! Thank you Kathi! 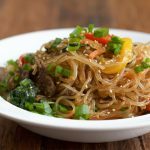 I’m not sure this is better than butter noodles (if you ask my kids) . . it’s different but still delicious! Thanks so much!! 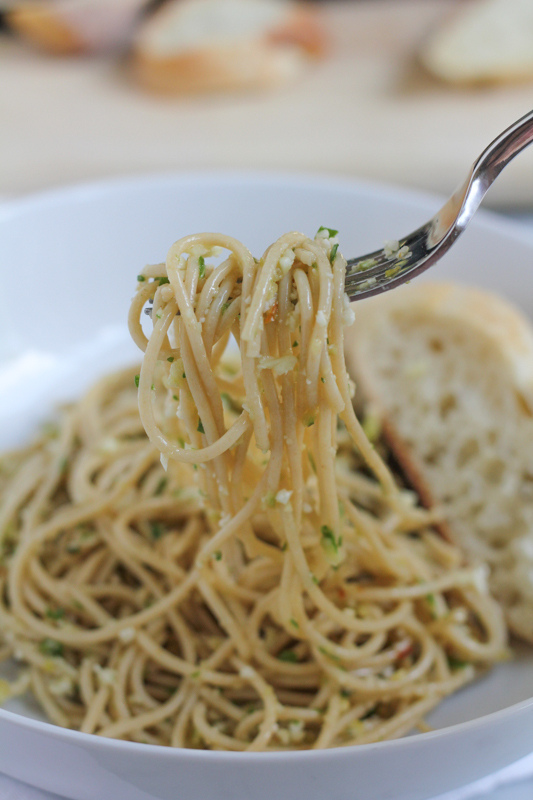 I love quick, healthy pastas like this and am all for sneaking in the veggies. 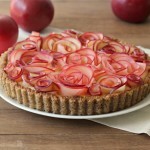 I’m sure the girls will come around, b/c it looks AMAZING! 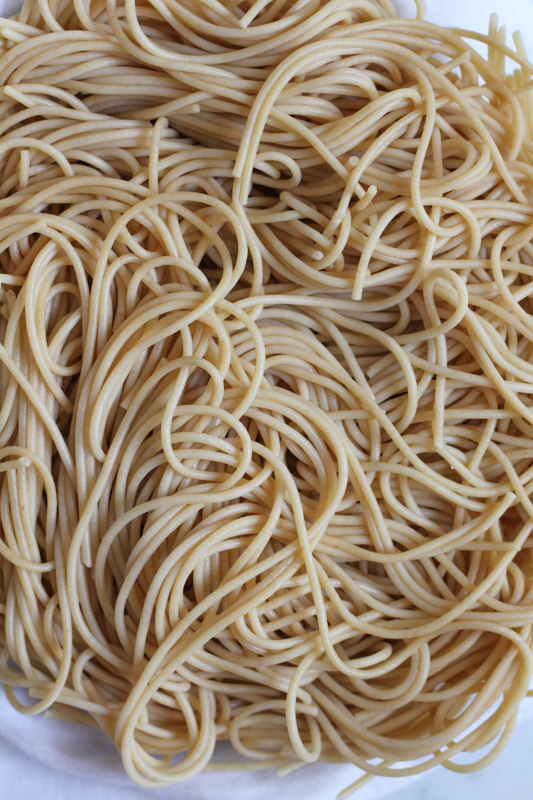 Mmmmmm….pasta! You can never have too much pasta, especially when it involves Pompeian olive oil. I love using Pompeian because it is very good quality for the price. I would love to have a big plate of this pasta for dinner! Hi Ashley, you are SO right about Pompeian. . very good olive oil for the price. . and for me, personally, I can always find it at my local grocery store. Thank you! I love butter pasta too. I usually brown the butter and add some Parmesan cheese, so easy. 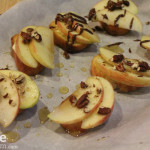 But given how much I love olive oil, I need to try this healthier version!!! 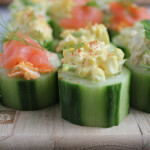 You are so creative with your recipes and I need help with healthier meals these days. This looks so good! I just love how you cook. You always make me hungry. And the fact that this is a lighter healthier version is, just amazing! Awh, thanks Connie. . I try! This looks ABSOLUTELY incredible Alice!!!! This is the kind of pasta that I can eat every single day of the summer months as it is sooooo much lighter thanks to the use of olive oil! I’m a bigggg butter fan too but this pasta takes the cake! 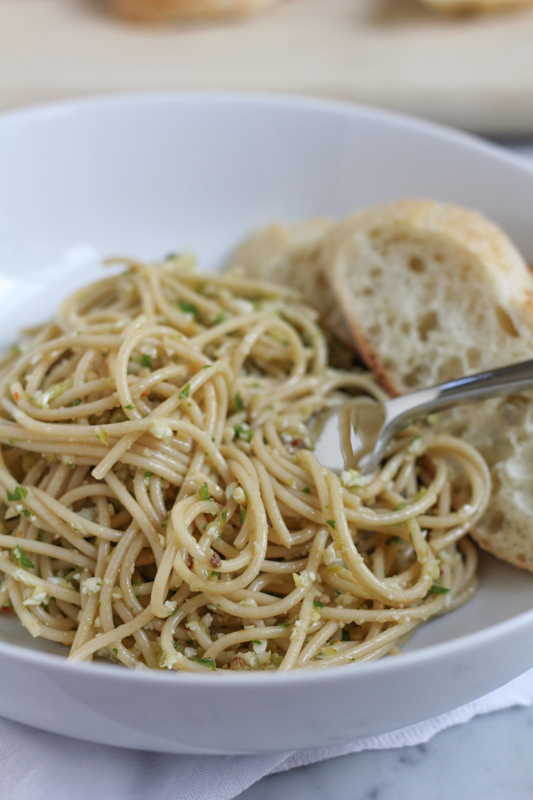 Pesto is like my absolute favorite and I can’t wait to make this version for dinner once I’m back from college! Hi Samina, if you’re into raw veggies, which you don’t even notice that they are raw, they just add a nice crunch, you will love this pasta! It’s seriously one of my faves! During the summer, this is the only way I eat my cauliflower for some reason! Please let me know if you try this! Thanks so much, Sarah! yeah, I don’t blame the kids for liking the butter noodles. . who wouldn’t?! But it’s always great trying something new and delicious! 🙂 Thank you for the visit! This is fabulous! 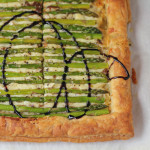 Such a great idea for using up veggies or eating seasonal ones you have too much of on hand. I love buttered noodles too. I make it for my nanny kids all the time. I totally love olive oil and love it in everything. But honestly have never had it like this. I am TOTALLY going to try this soon. I hardly eat pasta….I think in my head I say i has too many carbs so I just disregard it. Silly huh?! I ned to eat more of it, in proper portions of course 😉 I totally wanna take the pledge, because olive oil is SO SO good for you! Thanks, Alice!! This looks so good! 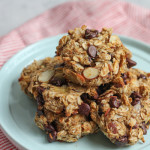 I’m definitely looking for healthier versions!